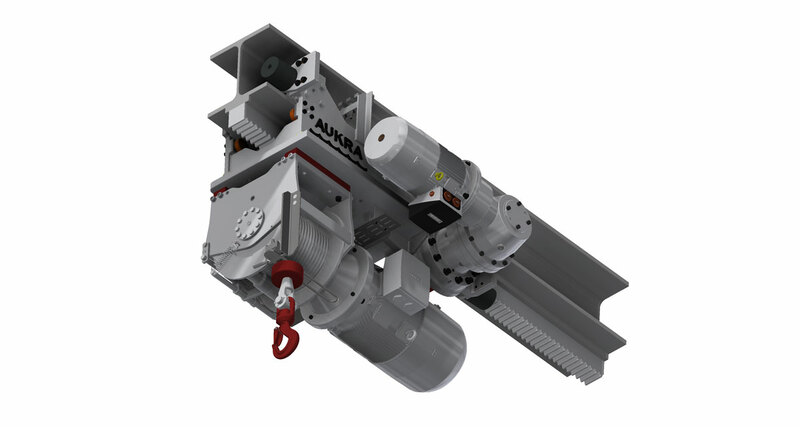 Common for all the models is a robust construction and high quality components to ensure stable and lasting operation in the toughest environment and in some of the roughest working conditions in the world. 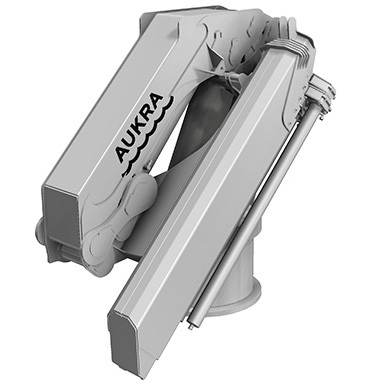 Extensive use of stainless steel material for pipes, fittings, bolts, cylinder rods and fasteners ensure an extended lifetime of the cranes. 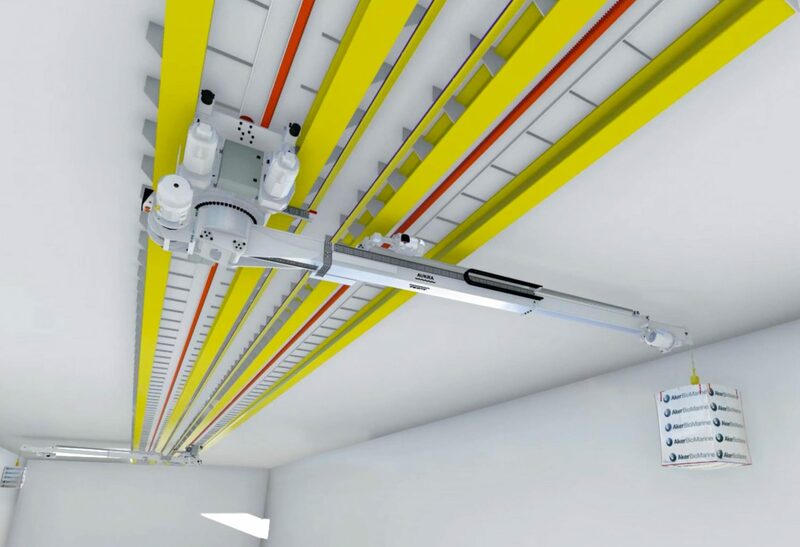 Simple and easy maintenance makes the user able to perform cost-efficient maintenance with only limited amount of time. 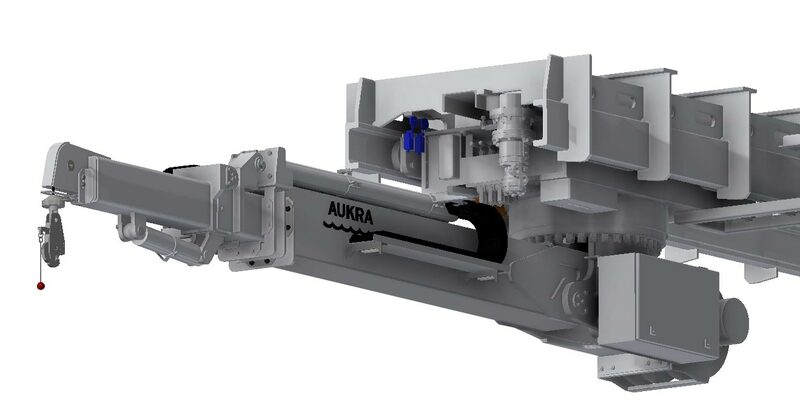 All cranes have the possibility to be integrated into the Aukra Multi Control system, and be operated from a single operating position or one single radio remote control. 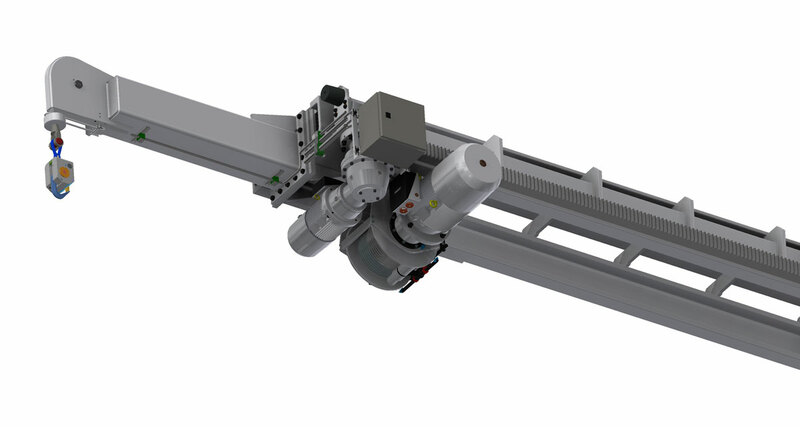 The different crane models can all be delivered with different class society approvals. 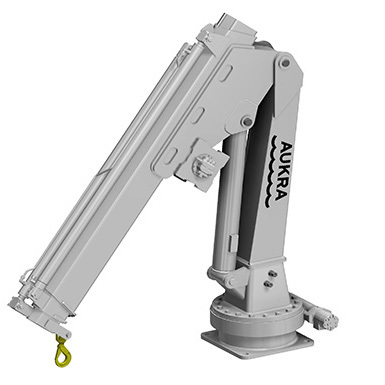 The cranes are built according to high quality demands for use in offshore and fishery. Other configurations on request. 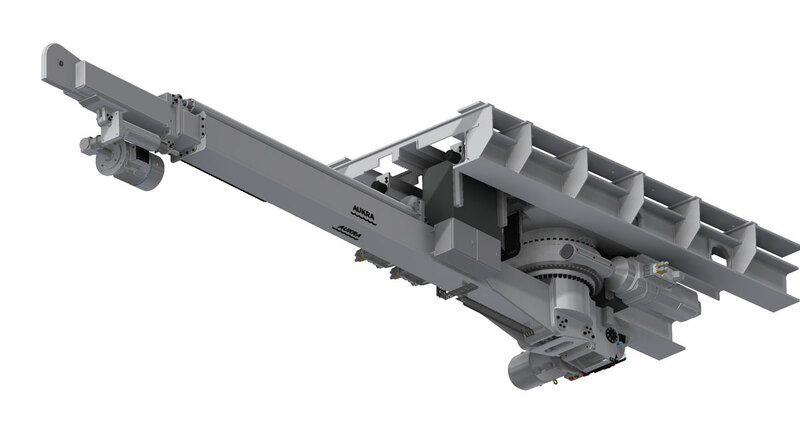 All crane models can be delivered with DNV certification. We have cranes in stock for quick delivery. Can be delivered in a variety of ranges, tailor-made to customer requirements. 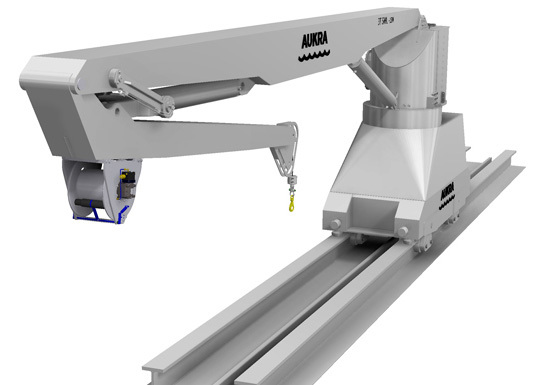 Can be delivered with electrical or hydraulic operated systems. Safe Working Loads (SWL) and Working Range available on request. Can be delivered in a variety of ranges, tailor-made to customer requirements. 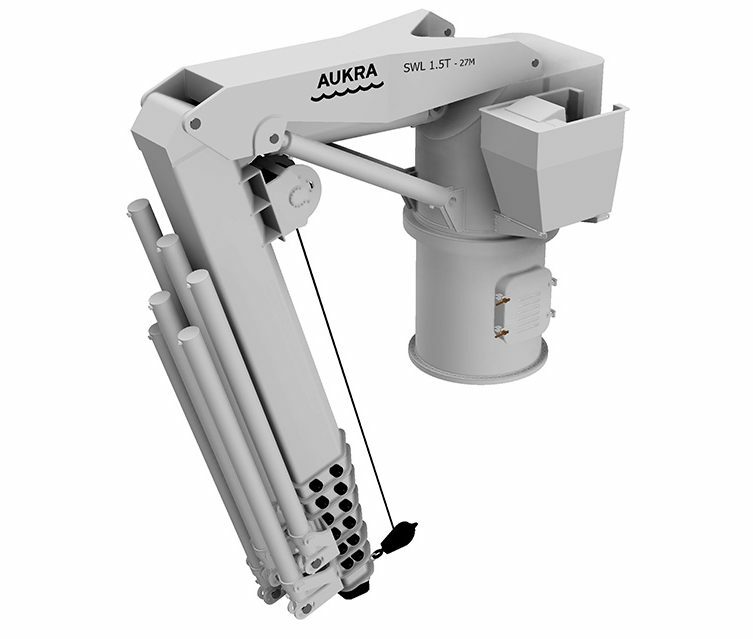 The Aukra Maritime cranes are designed and built according to high quality requirements demands for use in fisheries and offshore. 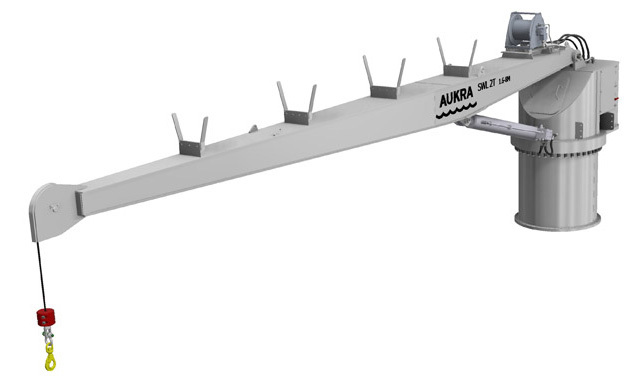 Also available with manual extensions for longer reach. Light, efficient, high tech and user friendly. 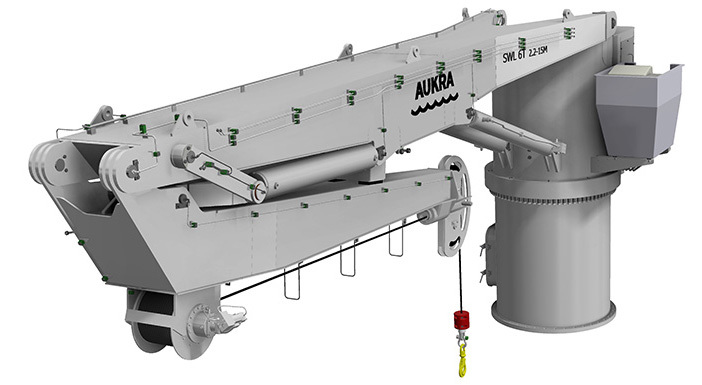 Fixed boom type cranes of many standard capacities and also custom built to meet specific requirements with regard to SWL, working radius and sea state conditions. 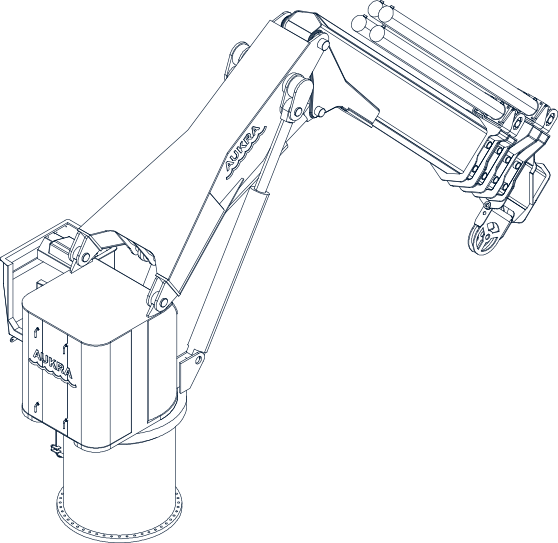 Fully foldable knuckle and telescopic boom type cranes of different standard capacities. Custom built for operation to specific sea state conditions. Availible range from 10 Tm up to 100 Tm.